Two Shows - 4PM & 8PM! 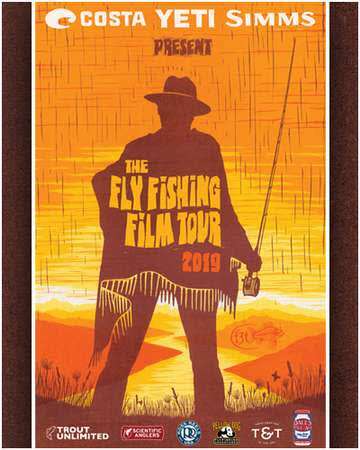 The 2019 Fly Fishing Film Tour is coming to Denver on March 23rd at The Oriental Theater! Discount tickets are $15.00 and available at TROUT'S FLY FISHING. Support your local fly shop! The F3T is a one of a kind experience. Each year anglers of all ages gather in big cities and small towns alike to soak up films from around the world, spin a few yarns amongst friends and dream about casts yet unmade. In its 13th lap around the globe, the Fly Fishing Film Tour is packed with remarkable films, topnotch stories and imagery that will fuel your dreams for months to come!